Large Price Reduction!! 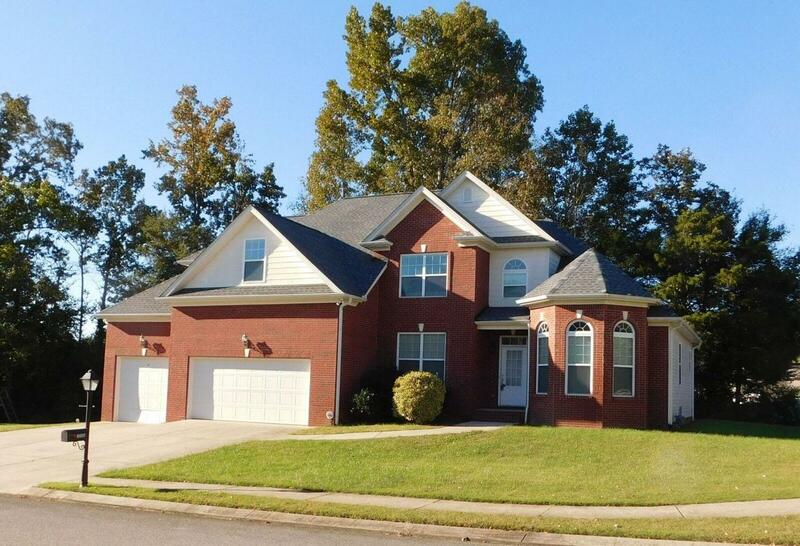 Spacious and elegant 4 Bedroom 3.5 bath executive home in quiet and relaxing'' gas lamp'' Bentwood Cove subdivision--walking distance to highly desirable Apison Elementary School. 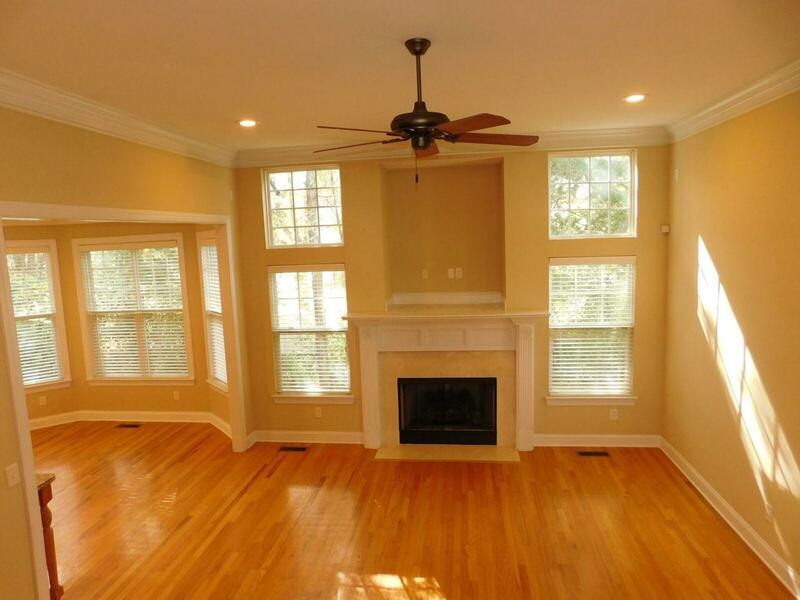 Fabulous open Master on Main floor plan with stunning site finished oak hardwood floors throughout the home. Stylish interior with crown moldings throughout, formal dining room with architectural ceiling, vaulted ceilings in the main living room with gas fireplace, informal dining and sitting areas. Maple styled tall kitchen cabinetry with granite counters and two pantries. 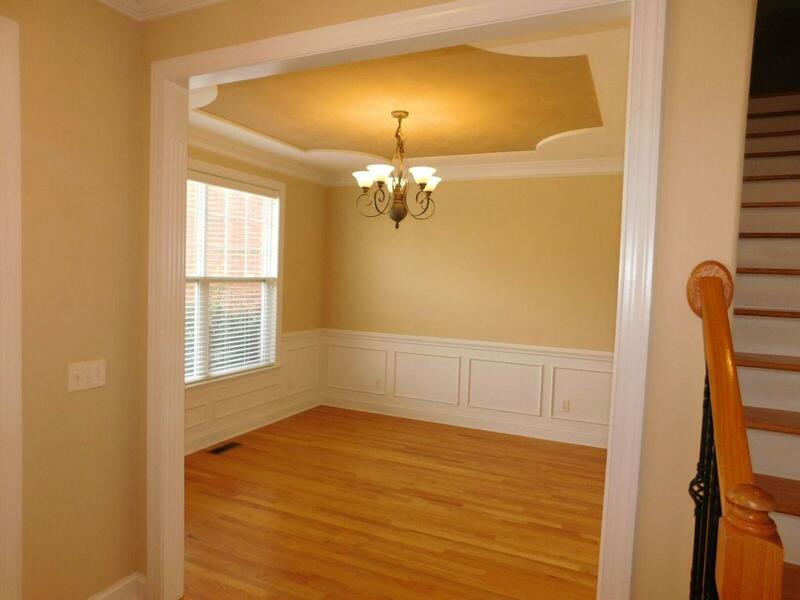 Master suite has trayed ceiling, bay windows, on-suite with his and hers closets, jacuzzi tub, large shower and spacious separate his and hers vanities.2nd Level features common sitting area with 4 spacious bedrooms and 2 large full bathrooms. Easy to maintain with central vacuum and irrigation system. Enjoy the lovely exterior landscaping and perennial tree lined private back yard from the screened deck. 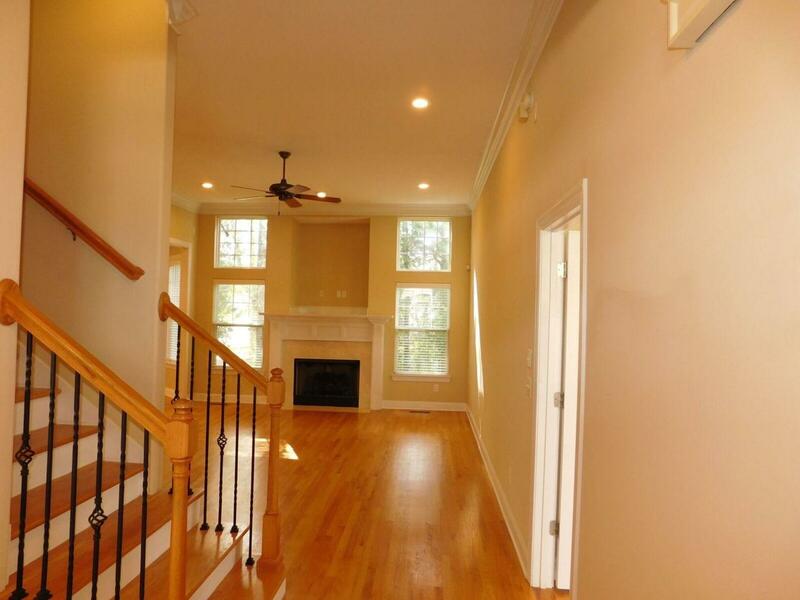 Minutes from local shopping via E. Brainerd Rd or head out via Prospect Church Rd for fantastic outdoor activities such as hiking and mountain bicycling on White Oak Mountain and Bauxite Ridge trails all beautifully groomed by nearby Southern University.